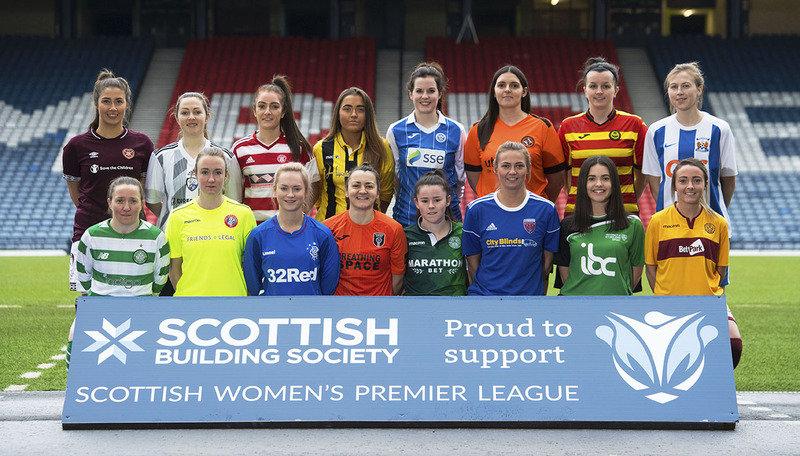 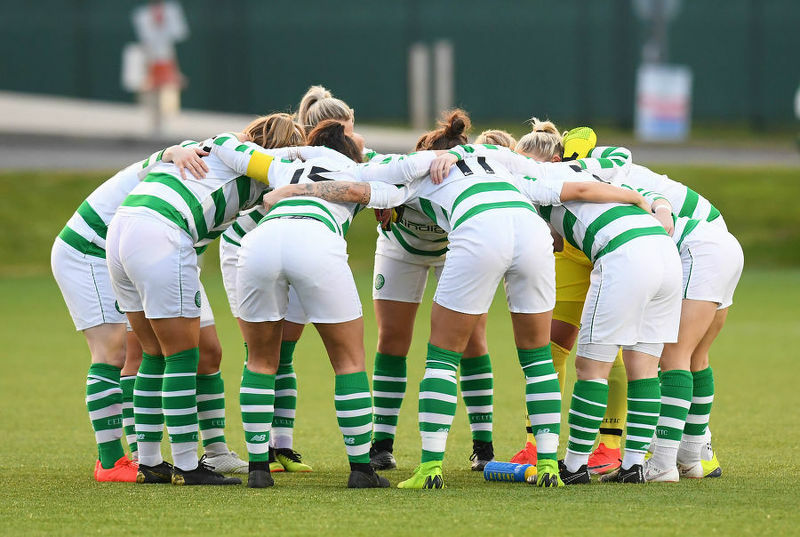 Celtic will open their 2019 Scottish Women’s Premier League 1 account at home to Forfar Farmington, and herald the start of manager Eddie Wolecki Black first full campaign at the helm of his boyhood club. 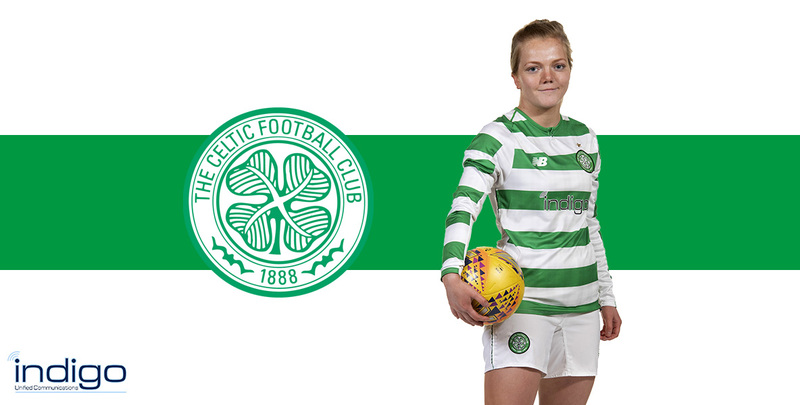 The feel-good factor around Celtic Women continued with 15 young Celts gearing up for national youth involvement. 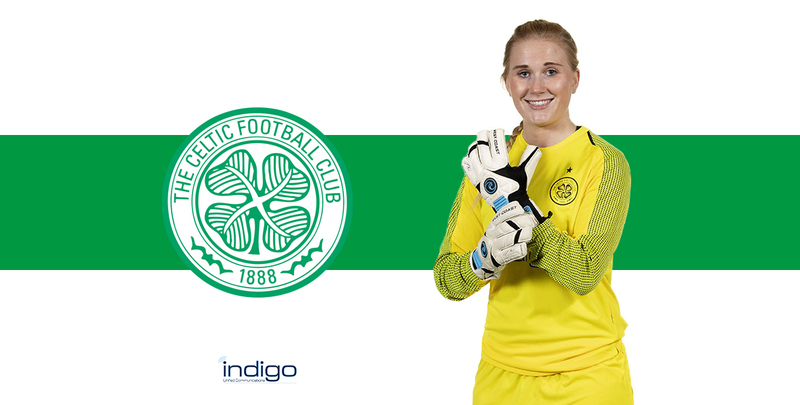 With the return of domestic action on the horizon, goalkeeper Megan Cunningham is targeting not only a full return to fitness and reclaiming her spot between the Celtic sticks, but also a Scotland comeback. 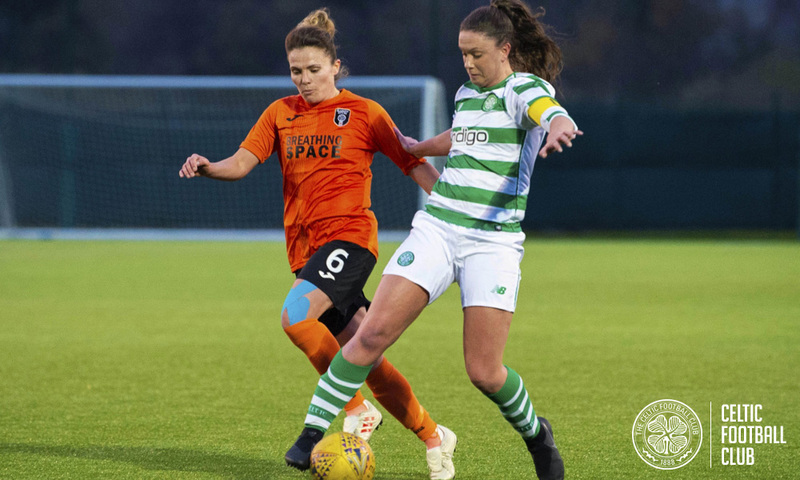 Celtic will begin their Scottish Women’s Premier League Cup campaign with a trip to the city of discovery, taking on Dundee United in the first round. 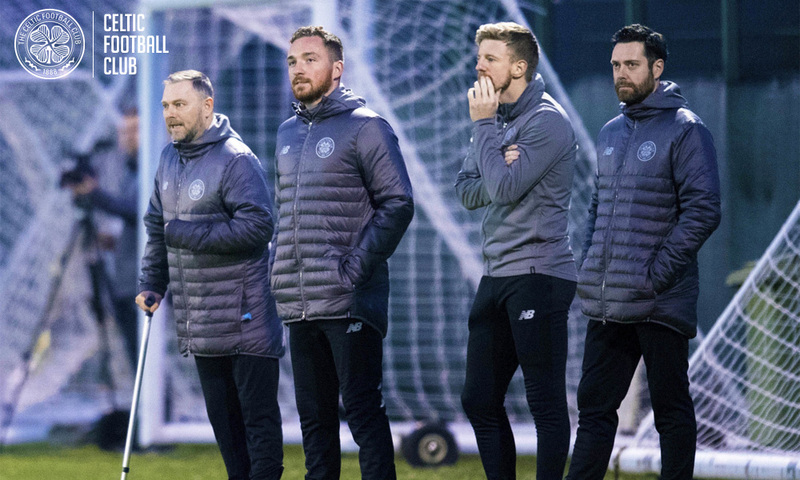 Celtic’s Academy side will begin 2019’s SWFL Division 1 South with a trip to Boroughmuir Thistle. 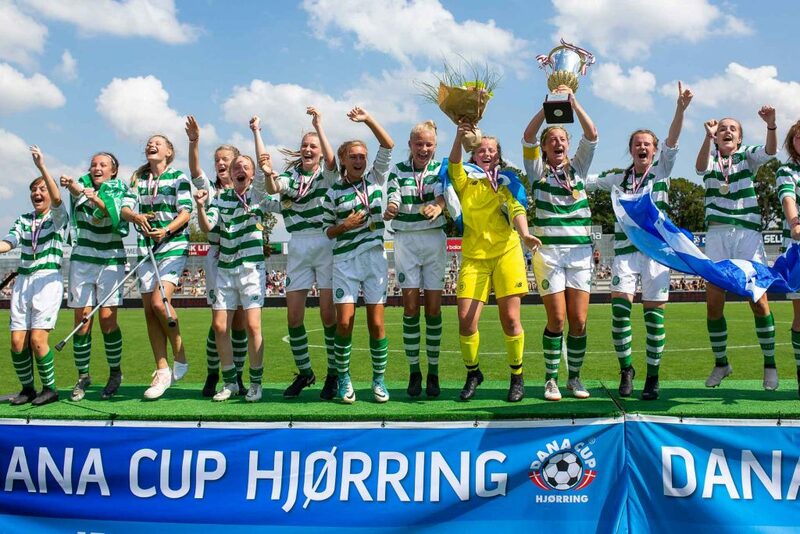 Celtic will send another squad of under 15s to the Dana Cup to defend their title. 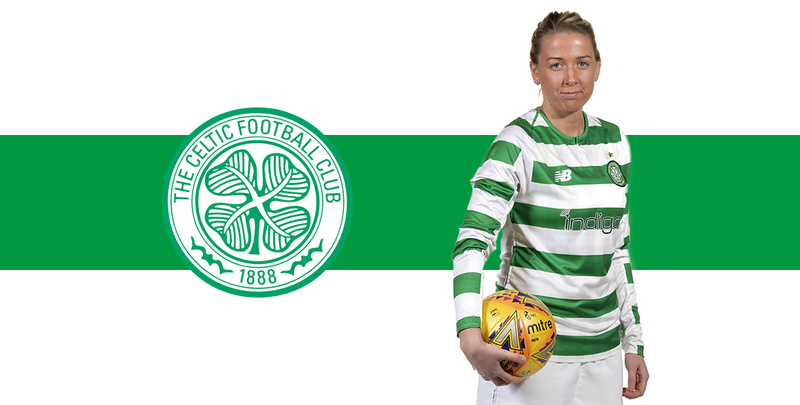 Vice-captain Chloe Craig has been at the club for a decade, but says this season is the most exciting yet. 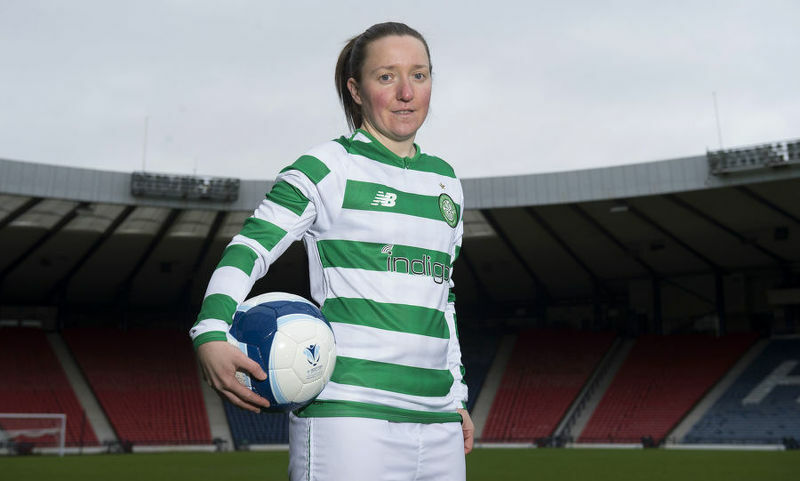 Celtic have a new Invincible around Lennoxtown, with Kirsty McLaughlin joining for what could be the curtain call on her lengthy successful career.